Kommandant at Dachau (1933-1934.) 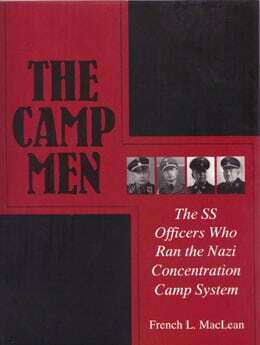 One of the most brutal men in the concentration camp system, he became the Inspector of Concentration Camps, after his stint at Dachau. 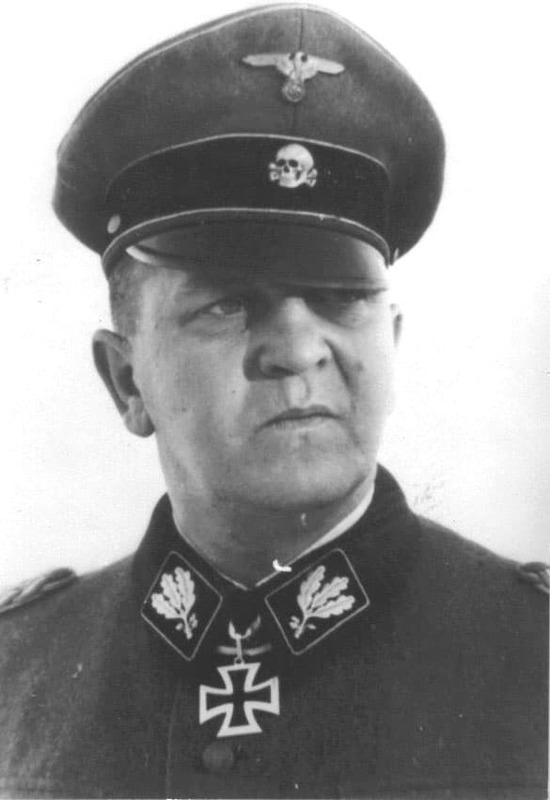 He later served in the SS Totenkopf Division and assumed command of that formation. He was a winner of the Knight’s Cross with Oak Leaves; he was killed when his aircraft was shot down in Russia on February 26, 1943.